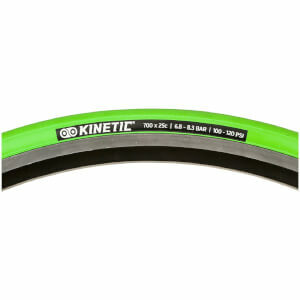 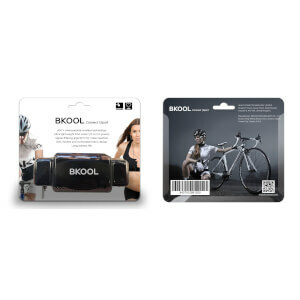 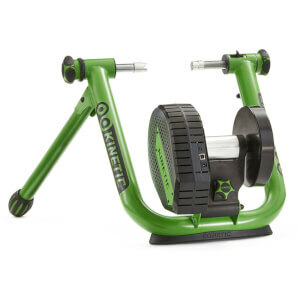 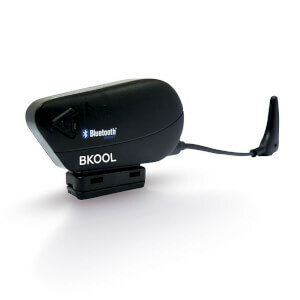 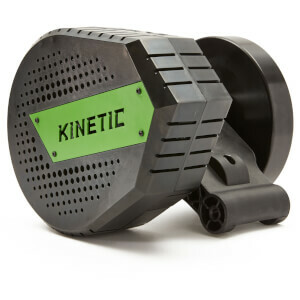 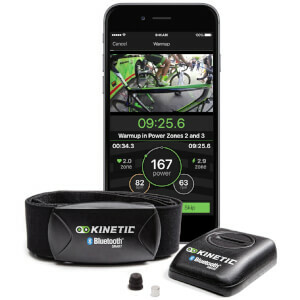 If you don't have the time to get out on your bike, then the turbo trainers & cycle rollers from ProBikeKit UK allow you to improve your technique and fitness without ever leaving your home. 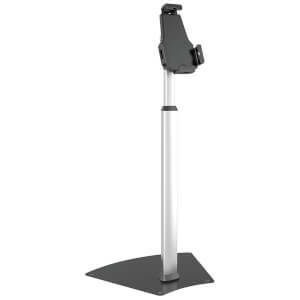 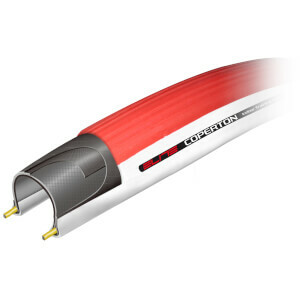 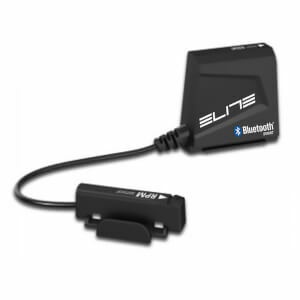 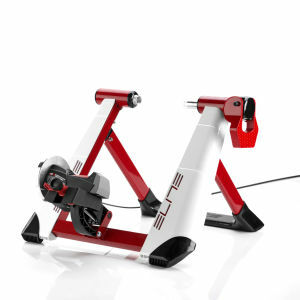 Featuring premium at home training systems from Tacx, Elite and CycleOps. 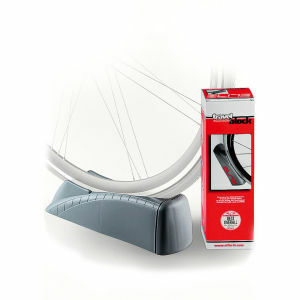 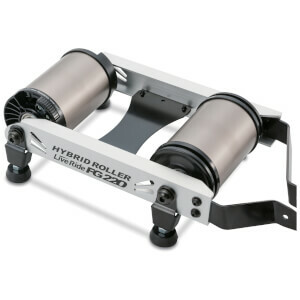 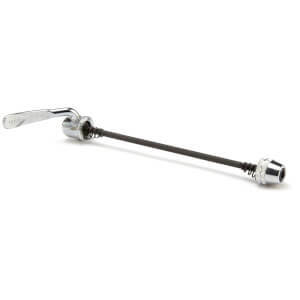 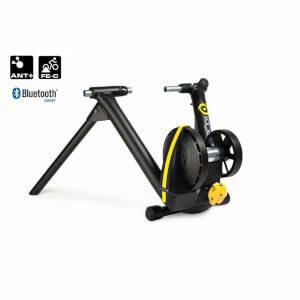 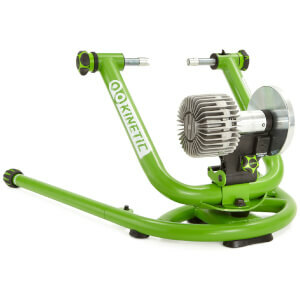 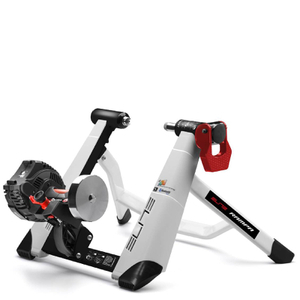 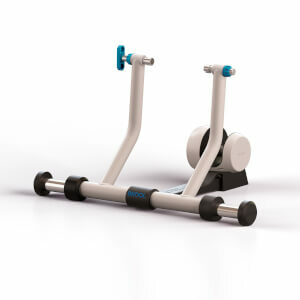 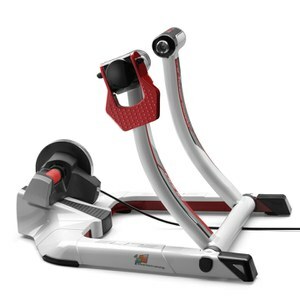 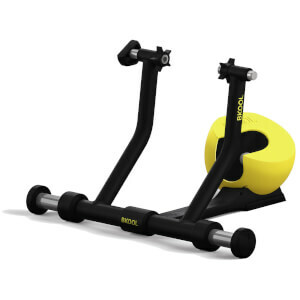 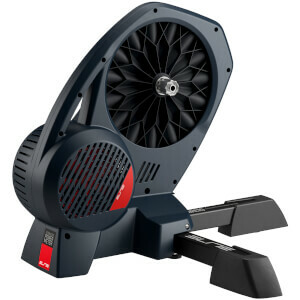 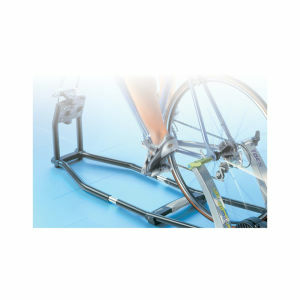 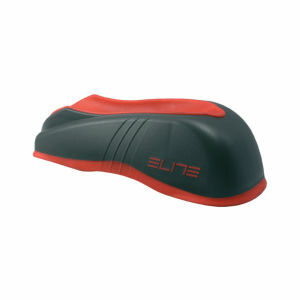 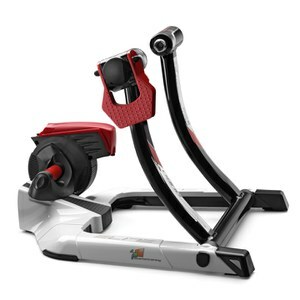 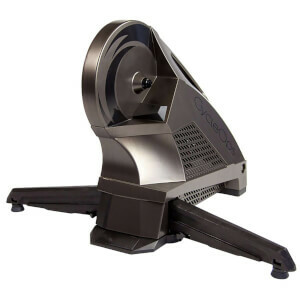 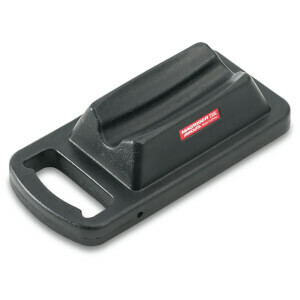 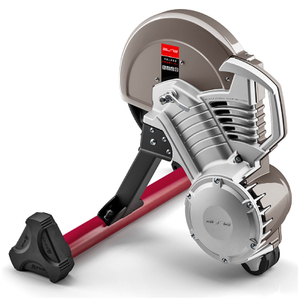 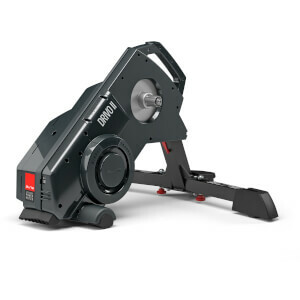 Browse through our wide range of top quality turbo trainers & cycle rollers on this page available at great value prices.